Cellulose gum (Sodium carboxymethyl cellulose or CMC) is a versatile, cost-effective and easy-to-use thickener. Cellulose gum has wide applications, including food, daily chemicals, papermaking, printing and dyeing, oil drilling, etc. Cellulose gum has stable performance. 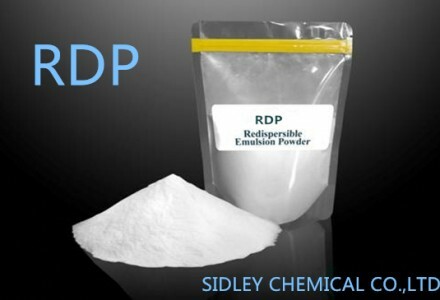 Especially in beverages, it has such characteristics as preventing precipitation and layering of beverages, improving the taste, and enhancing resistance to high temperatures. Cellulose gum is extracted from wood pulp and pure cotton cellulose. 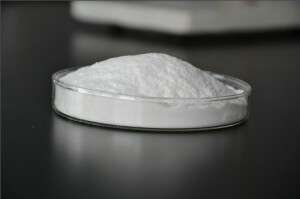 Cellulose gum can be divided into industrial grade and food grade. The industrial-grade cellulose gum can be further divided into technical-grade and semi-purified cellulose gum. 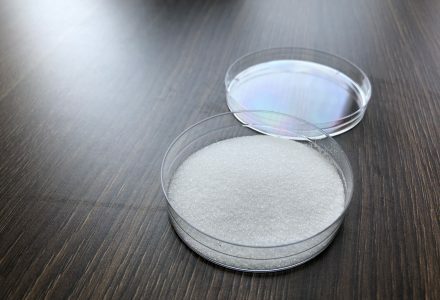 And the technical-grade cellulose gum (or crude CMC) generally has purity less than 80%; the semi-purified cellulose gum has purity ranging from 80% to 95%; the purified cellulose gum has purity more than 99.5%. Only purified cellulose gum is safe to eat. 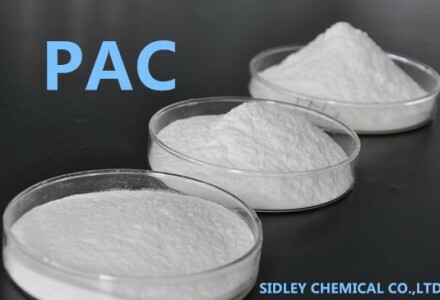 SidleyCel cellulose gum can fully meet FCC IV standards, with quality and stability. Cellulose gum is mainly used as a stabilizer and thickener, and widely used in milk drinks, yogurt, ice cream, baked goods, syrups. Cellulose gum is used in ice cream, in order to make water, fat and protein to form a uniform, dispersed and stable mixture, to avoid the appearance of ice crystals, and to have fine and smooth taste, and good formability. The addition of cellulose gum in ice cream can greatly reduce the production cost. Cellulose gum can also be used in oil drilling and personal care products (toothpaste, hair gel, shampoo, lotion and ointment). The cellulose gum used in the textile industry can produce paper. The crude cellulose gum is used in small-scale laundry detergents. SidleyCel™Cellulose Gum is applicable to the following industries. In food applications, Cellulose Gum is not only a good emulsion stabilizer and thickener, but also has excellent stability and can improve the storage time of product. With good compatibility, it enables toothpaste to remain stable and without water diversion, the paste has a good water-retaining property. With a higher degree of substitution, Cellulose Gum can replace most sodium alginate in the dyeing and printing thickener. Cellulose Gum Papermaking Grade is an effective papermaking additive and can be used in many procedures such as pigment coating, adding in the pulp and surface sizing, with good water-retaining property, dispersion and shear thinning property. Oil-Drilling Industrial The selection of Oil drilling Grade Cellulose Gum depends on the type of mud, the location, well depth and other conditions. Ultra-high viscosity products can replace guar gum, reducing production costs. Cellulose Gum is the best active aid of synthetic detergent. Food Gums in food :Carboxymethyl Cellulose (CMC), or cellulose gum is an abundant and natural polysaccharide found in all plants. Cellulose gum is a water-soluble gum that is based on cellulose. 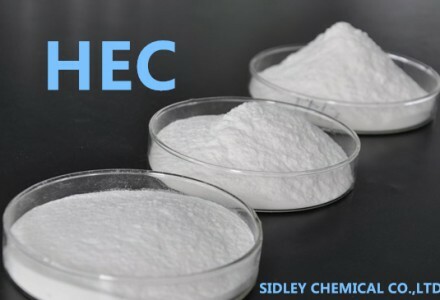 Cellulose gum (carboxymethyl cellulose or CMC) is a versatile, cost-effective and easy-to-use thickening agent that has numerous industrial applications. It is found in a range of products, including tobacco, paper and yogurt. Cellulose gum stabilizes proteins, adds texture and mouthfeel, forms oil-resistant film and retains moisture in industrial and processed food products.